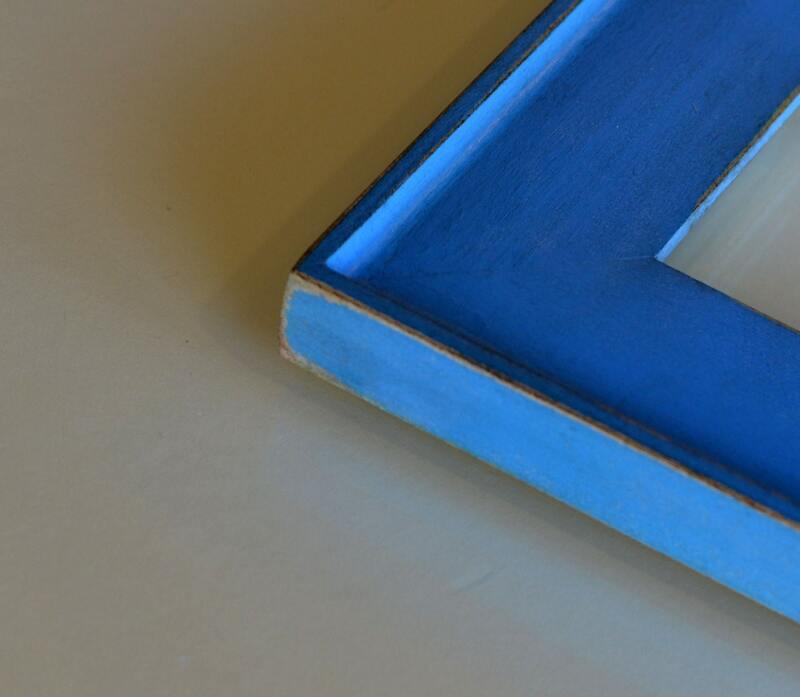 Choose your frame size - 2x2 up to 18x24 inches. 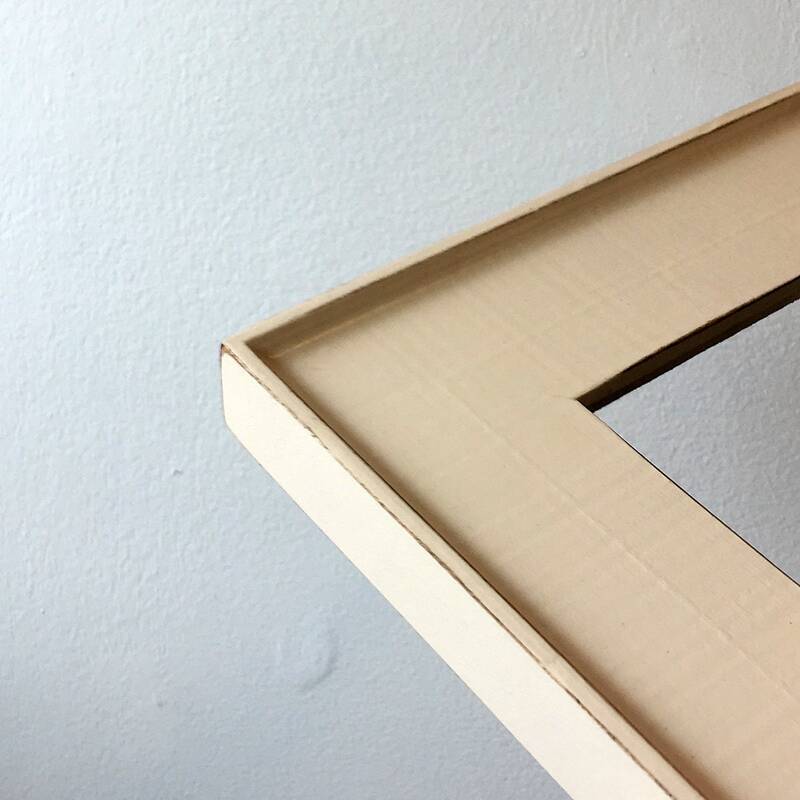 The "Oslo Slope" style frame is 2.062 inches wide, is constructed of solid hardwood, and has a thin up-slope end. 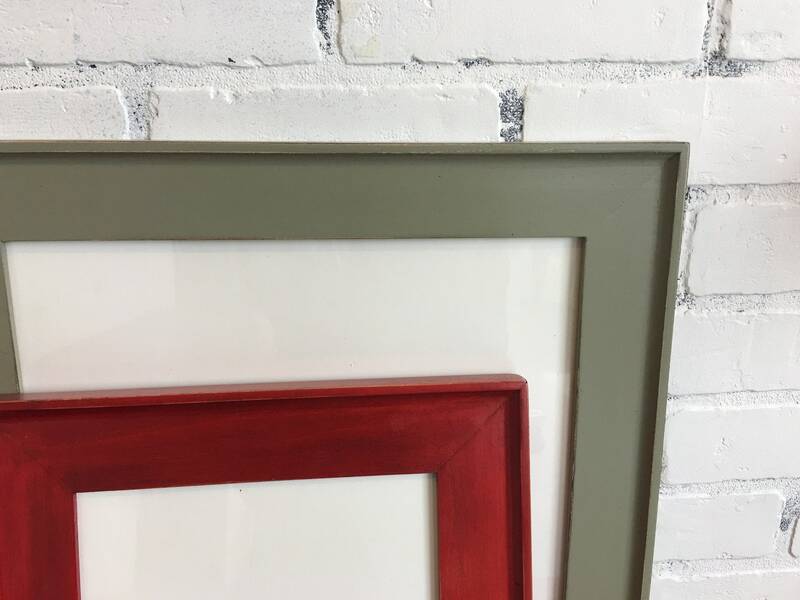 Our frames feature "finished corners", which means the seams are puttied and sanded before the paint is applied. Pick your size and VINTAGE (slightly distressed) finish color from our selections in the drop down menu, or convo us for a custom color. 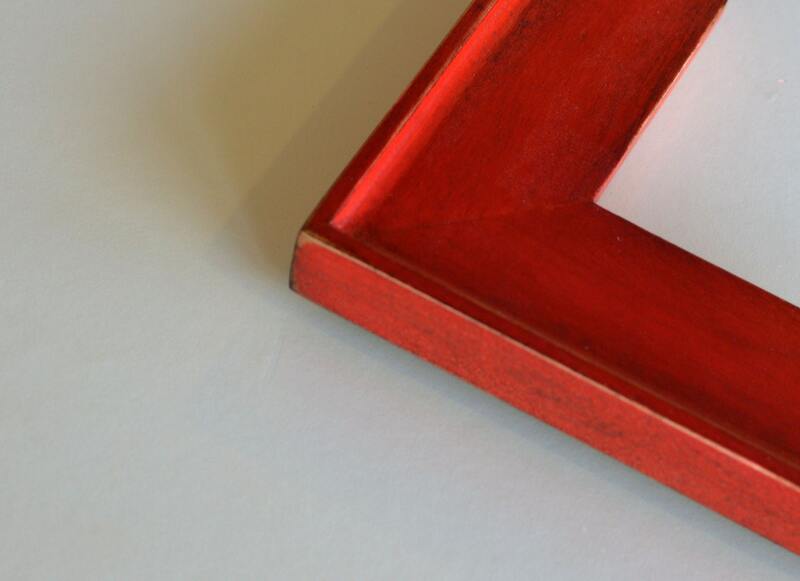 Sizes listed are for the size the frame HOLDS (opening on the back of the frame). 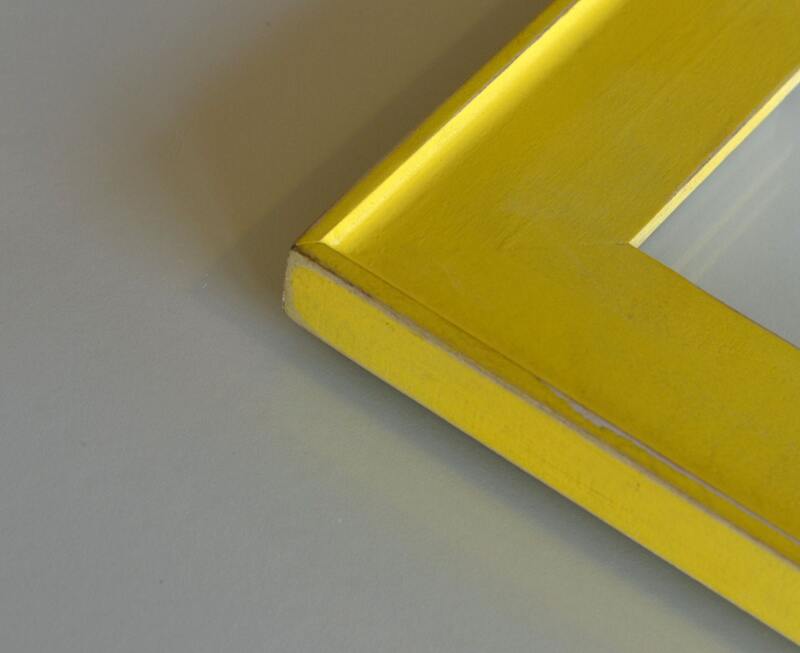 For example, a 4x6 frame holds 4 x 6 inches. The viewing area on the front would be 3.5 x 5.5 inches. 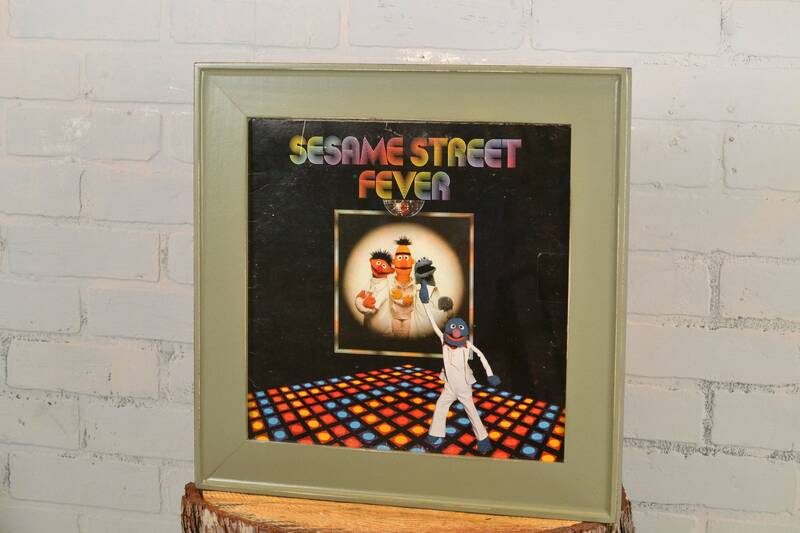 Frame colors pictured are (VINTAGE) Red Dye, Ivory, Old Green, Yellow and Cobalt.